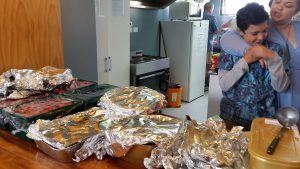 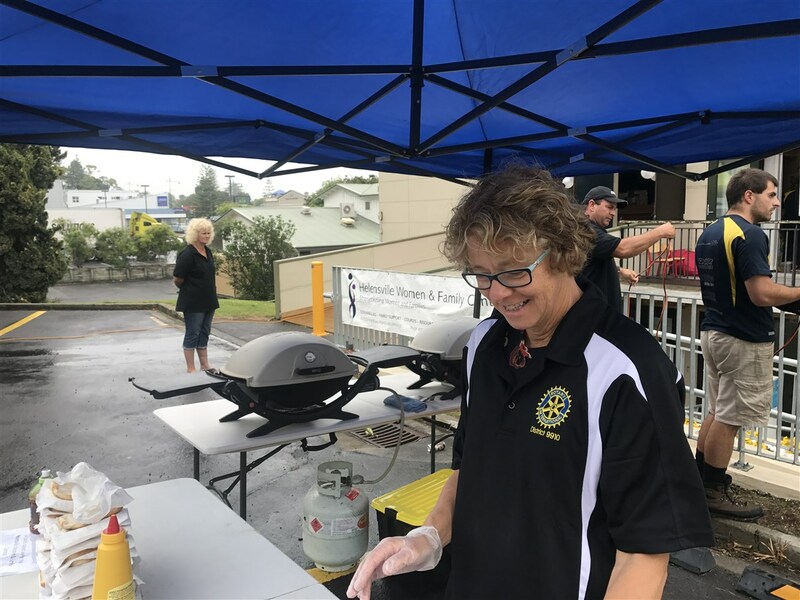 The South Kaipara Satellite Club was formed in February 2016 and is the second of Henderson Rotary’s Satellite Clubs. 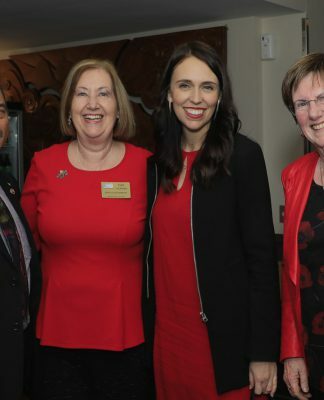 A Satellite Club is effectively a club within a club. 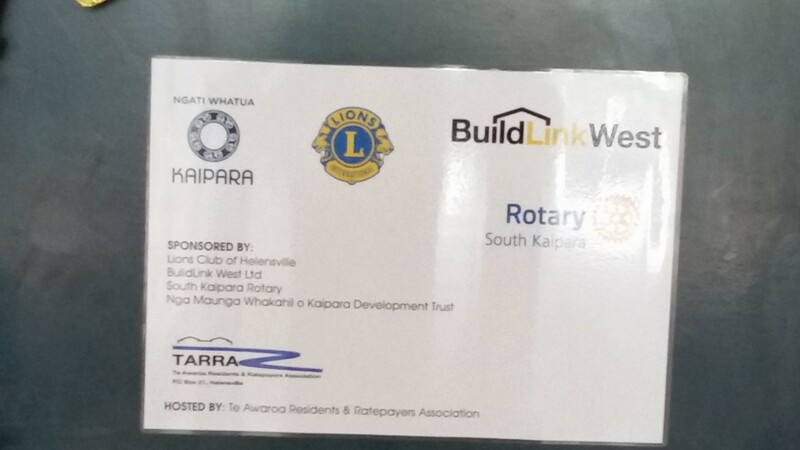 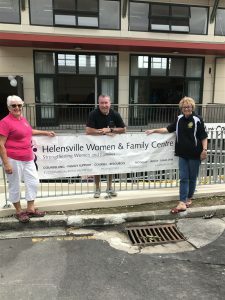 In this case South Kaipara Rotary fills what Henderson Rotary perceived as a geographical gap where no Rotary Club existed between Kumeu and Silverdale. 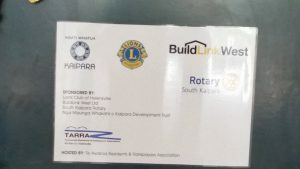 The area is growing in population and this presented an opportunity to use the Satellite Club structure to establish Rotary in the area. 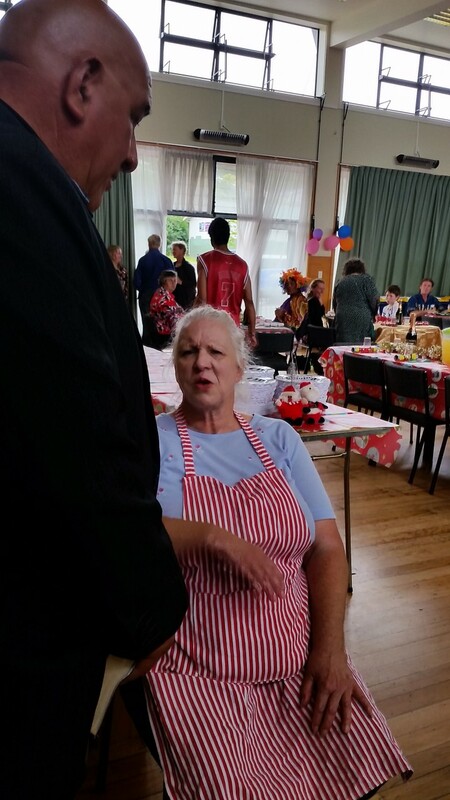 We anticipate that members of the Club will come from places like. Woodhill, South Head, Helensville, Kaukapakapa, Waitoki and Wanui. 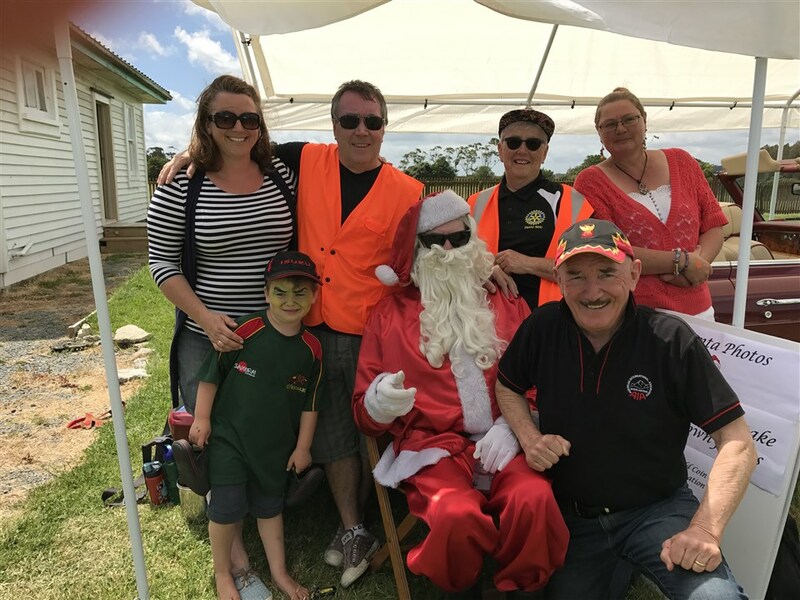 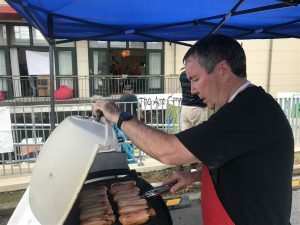 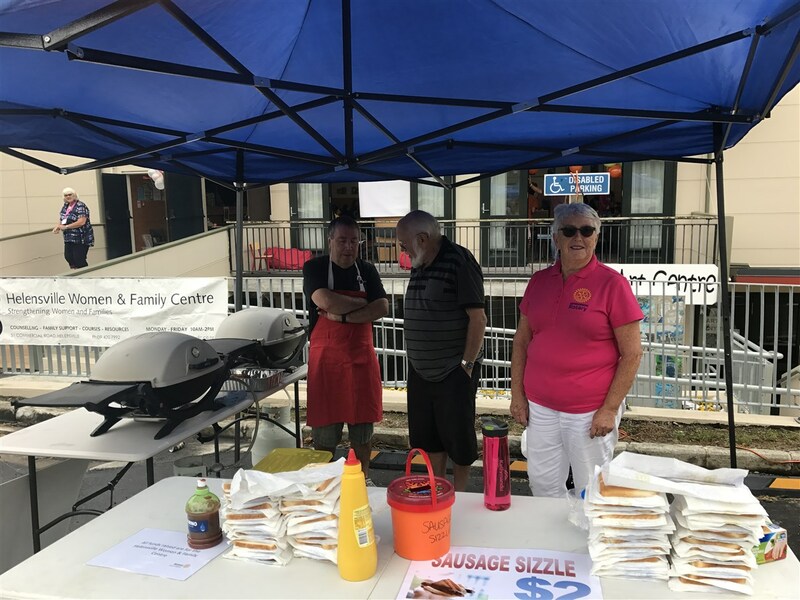 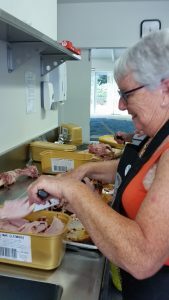 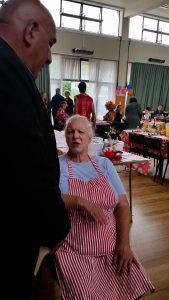 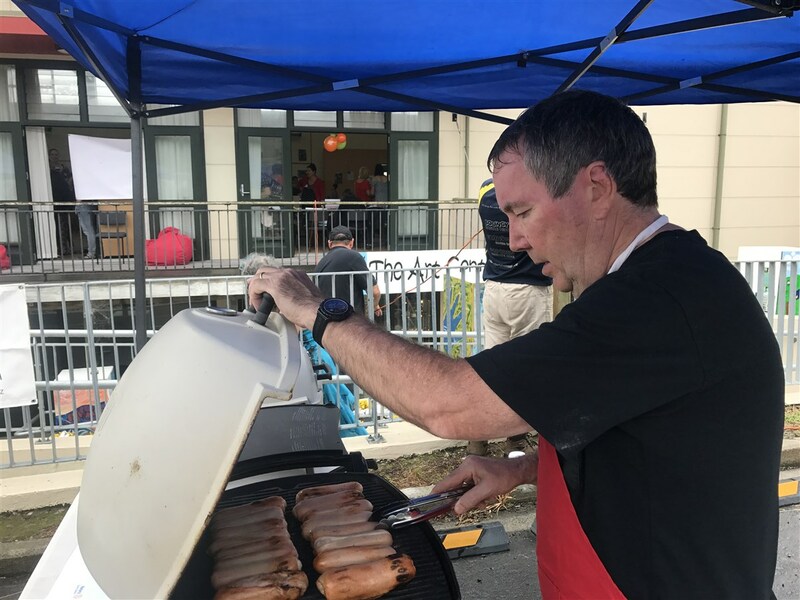 Members of South Kaipara Satellite Club are still members of Henderson Rotary but they meet at a different time, frequency and venue from the main Henderson Club and also have less formal and faster meeting. 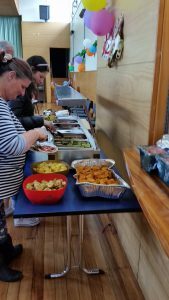 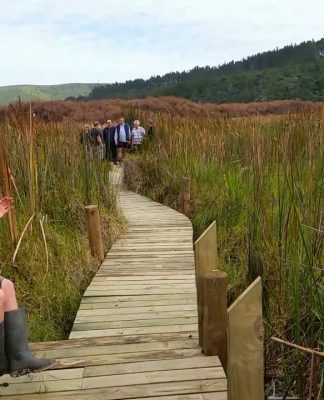 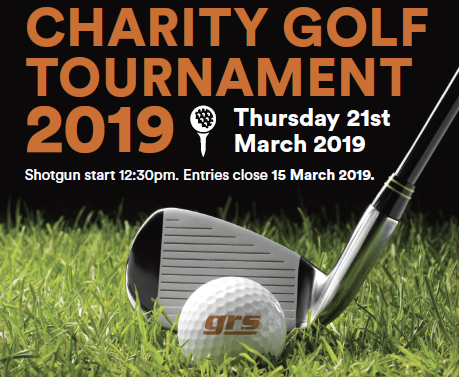 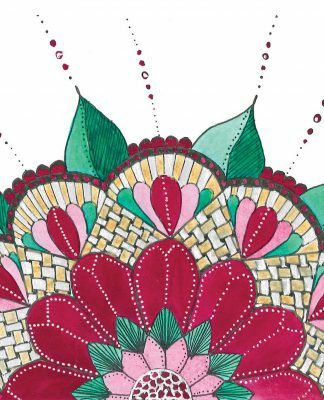 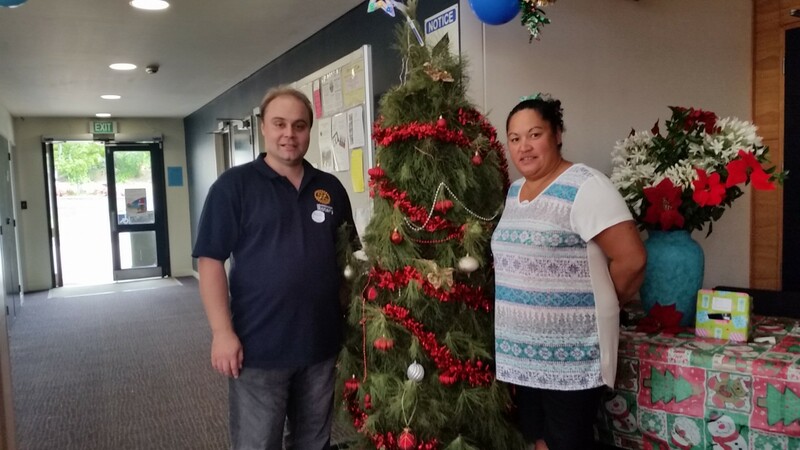 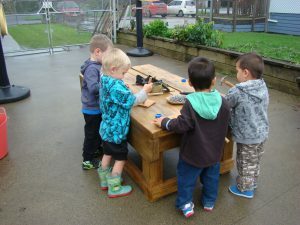 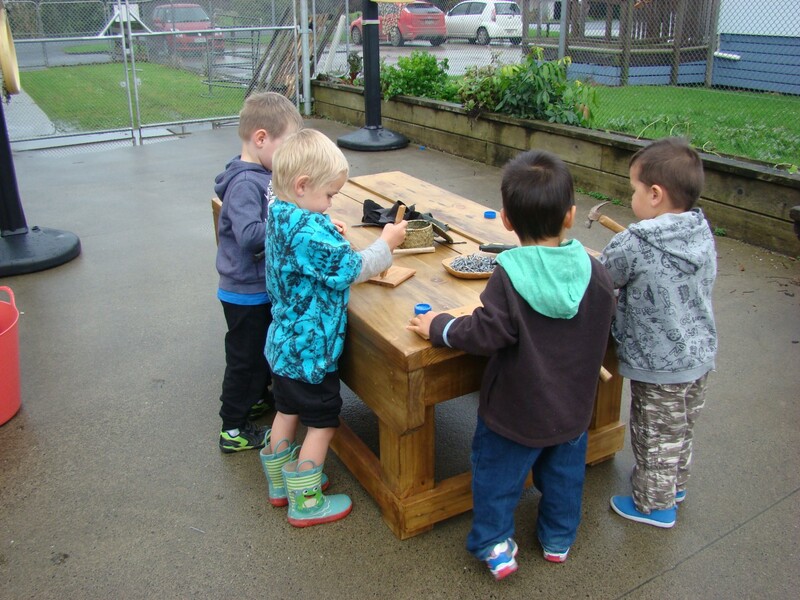 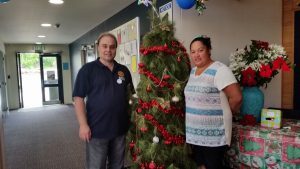 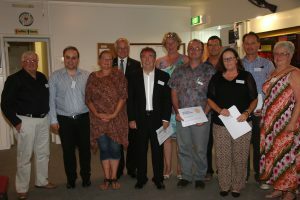 So far South Kaipara have worked on a number of fundraisers to build up their funds to spend on Charitable projects. 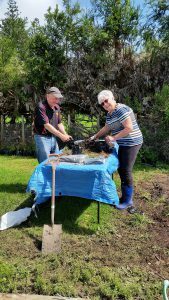 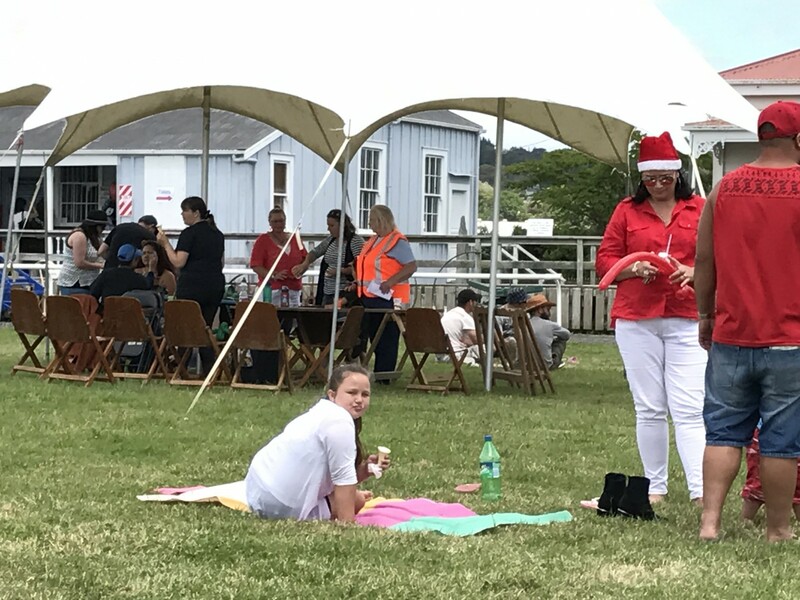 The fundraisers have included picking and selling organic Nashi Pears, doing a Stocktake at the Parakai 4 Square and bagging Kanukas ready for sale. 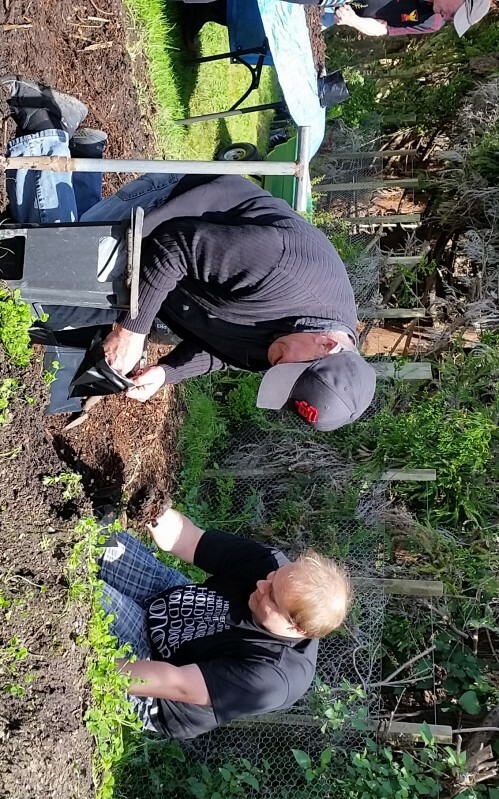 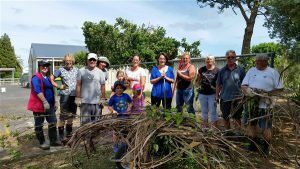 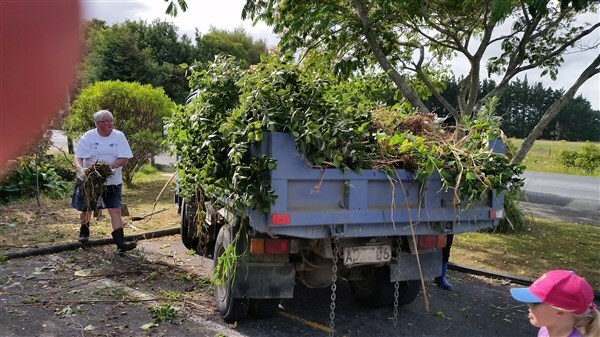 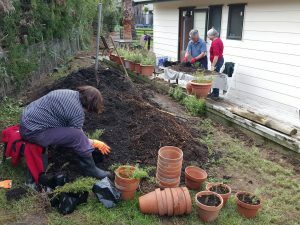 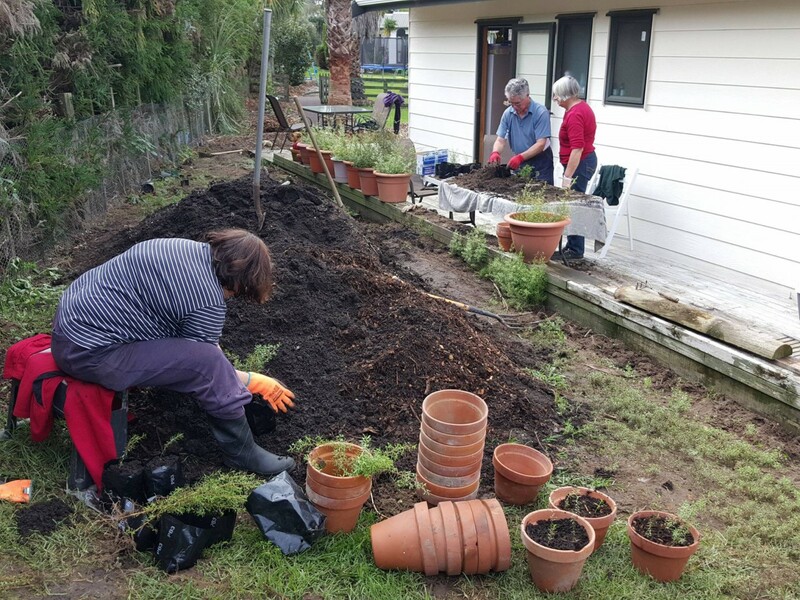 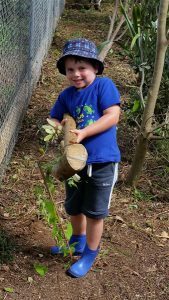 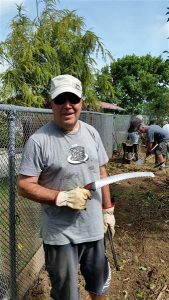 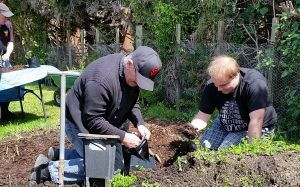 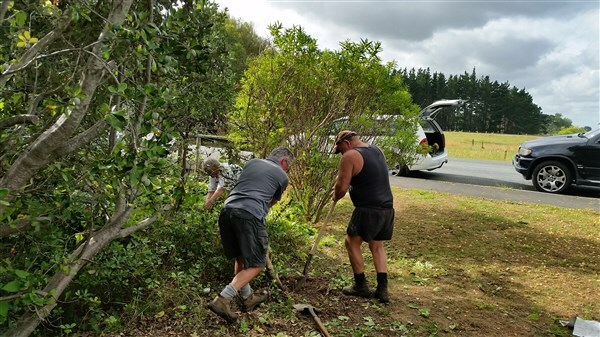 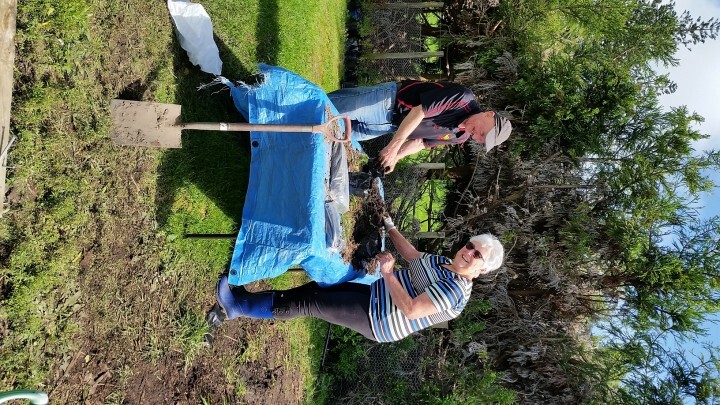 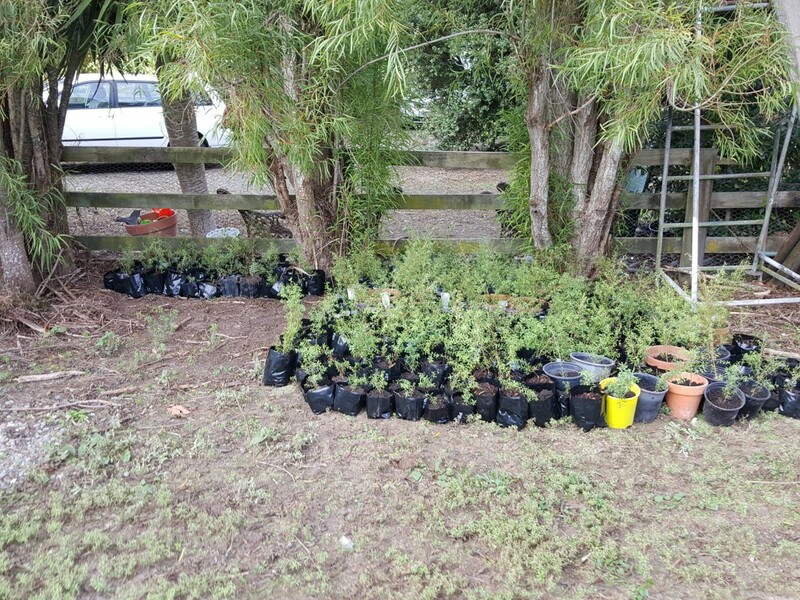 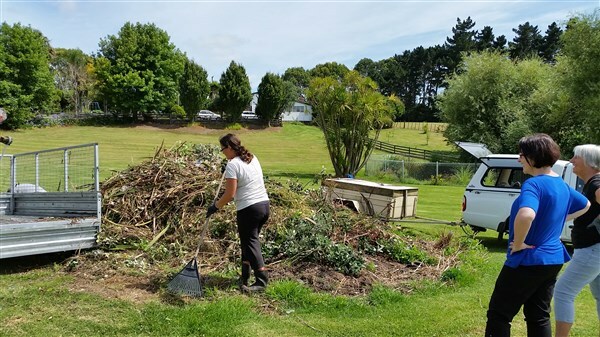 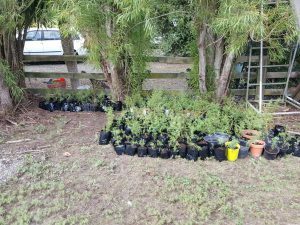 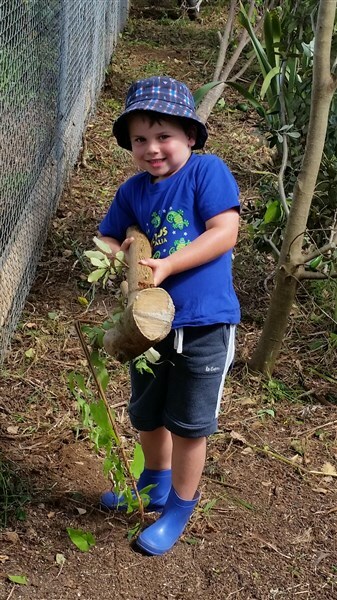 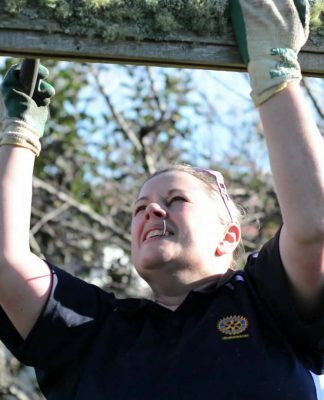 In June 2018 they undertook a project to replant the school orchard at Parakai School. 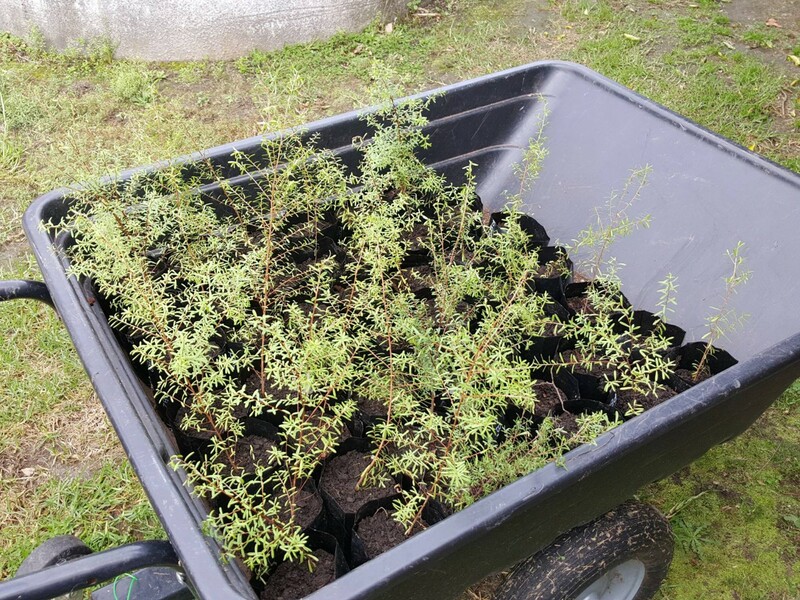 This involved sourcing and trucking in a large quantity of soil to raise the ground level above the high water table, construction of wooden planter boxes and supply of a good number of fruit trees.